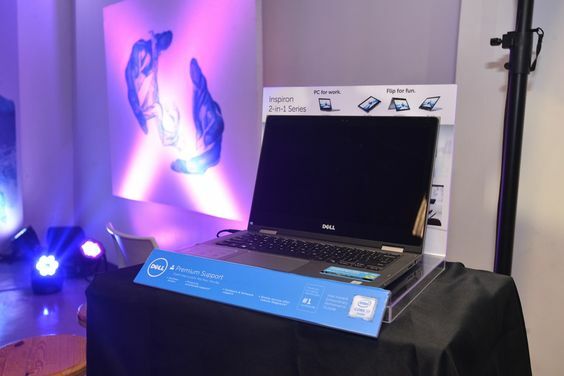 Home / #‎DellInspironPH / dell / intel / Laptops / windows / Dell Philippines Introduces Inspiron 2-in-1 Lineup. Dell Philippines Introduces Inspiron 2-in-1 Lineup. 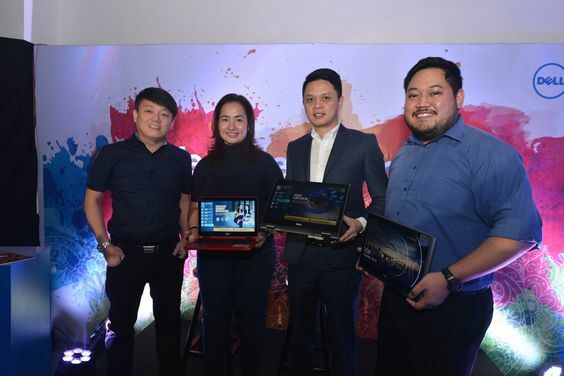 Dell Philippines today announced a new line of Inspiron 2-in-1s that are ideal for students, young professionals and families seeking an affordable solution to meet their everyday computing needs. 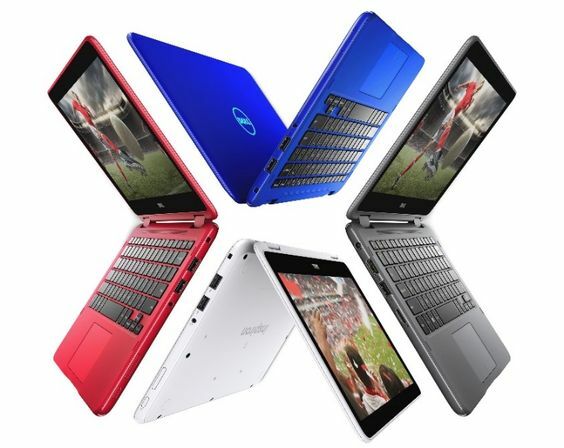 The lineup includes Dell Inspiron 11 3000 2-in-1 and Dell Inspiron 13 5000 2-in-1. The completely refreshed 2016 Inspiron 2-in-1 lineup offers the mainstream 5000 Series and an entry-level 3000 Series that boasts vibrant colors and fun designs suitable for students starting their new school year. These new devices come with a wide range of processor options and configurable features, enabling students, families and users looking for great value to connect, learn and achieve more. This 11-inch 2-in-1 combines the performance of a laptop and the convenience of a tablet in an affordable ultra portable design that makes it easy to take anywhere. It offers a rich set of features wrapped in a colorful, fun design that’s easy to use and built for the long haul. It features the latest processors from Intel® providing speedy performance for surfing the web, writing a term paper, editing videos or doing web chats. A vibrant HD display provides crisp, bright image on-screen and is easy to position for clear viewing. The laptop also has the USB 3.0 port and Micro SD media card reader make managing the user’s digital library a snap. The new Inspiron 11 3000 2-in-1 is designed for unplugged adventures. Whether moving in-between classes, roaming around the shopping malls, stuck in traffic when commuting, or moving around the house. The Inspiron 5000 2-in-1s embrace a sleek new design and a brilliant wide-angle Full HD display. Its provide a great range of features and easy-to-use options. The infrared camera option works with Windows Hello facial recognition so users can easily log in with just a look. Back-lit keyboard option makes working in dim environments more pleasant. Available SSDs provide longer battery life, quicker responsiveness and improved shock resistance as compared to conventional rotational HDDs.